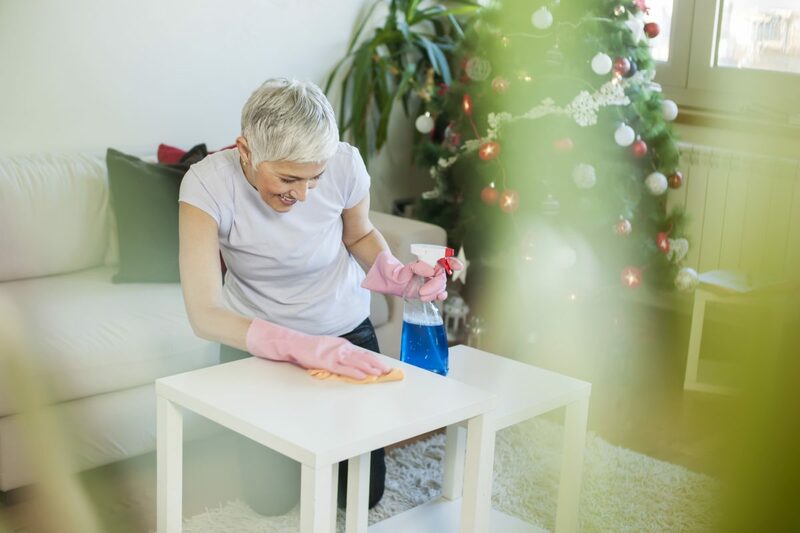 How can you prepare your home for Christmas? Christmas is a very special time of year, which brings family and friends together worldwide in a celebration of thanks. So, with the numbers of people in your hair inevitably increasing this Christmas, how are you going to keep your home tidy?